Instant princess. 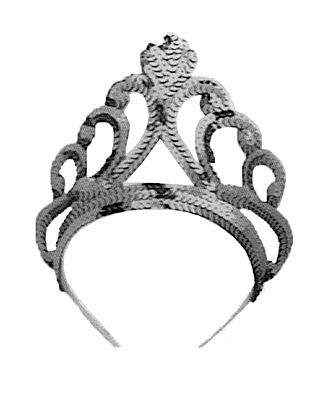 Upon putting on this silver sequin tiara you'll be magically transformed and all of your hopes and dreams will come true. *Results not typical. Transformation and happiness not guaranteed.